I am feeling that urge to upgrade to a full-frame DSLR. I filed my tax return this weekend, and the refund is substantial this time. 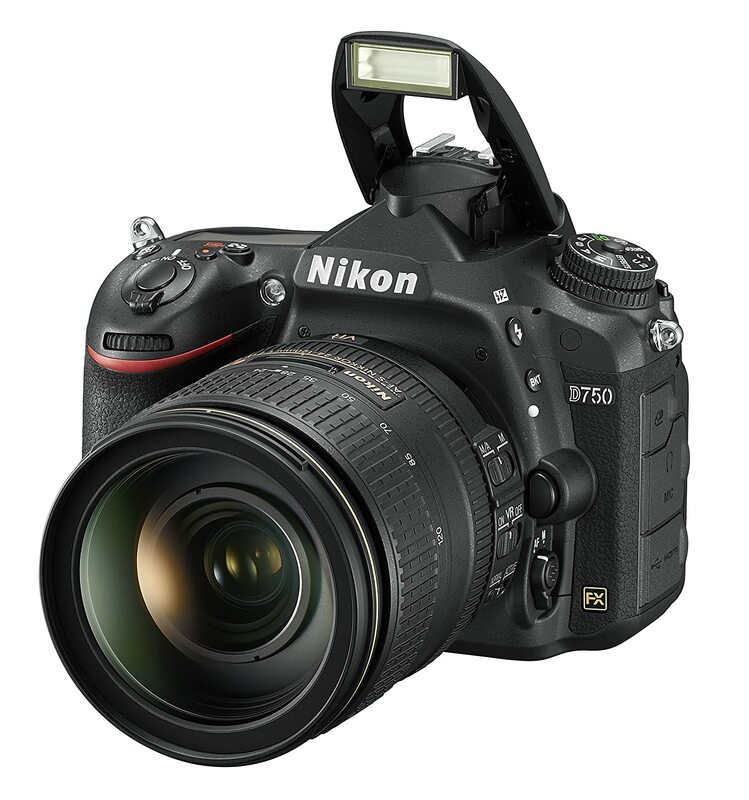 As in the price-reduced-for discontinuation Nikon D750 + 24-120mm f4 lens kit would be in reach for me. So this would be my gateway into a full-frame sensor. I went through this similar debate years ago when I settled on upgrading to a DX-format D7000 then. I do have a mix of DX and FX lenses in the bag. But my full-frame glass is all telephoto: Tamron 90mm, Sigma 150-600mm, Nikon 70-300mm (older version). I don't actually have any wide-normal FX format glass right now, so the kit purchase with a 24-120mm lens is really needed. I would even need to get a 50mm f1.8 prime as I think I am one of the handful of Nikon owners who don't have one. I may even have to investigate some of the Sigma Art series more in this regard. But now this hypothetical line of thought is outspending my tax refund by a wide margin. Maybe I should just buy myself a box of Twinkies instead for some instant gratification.